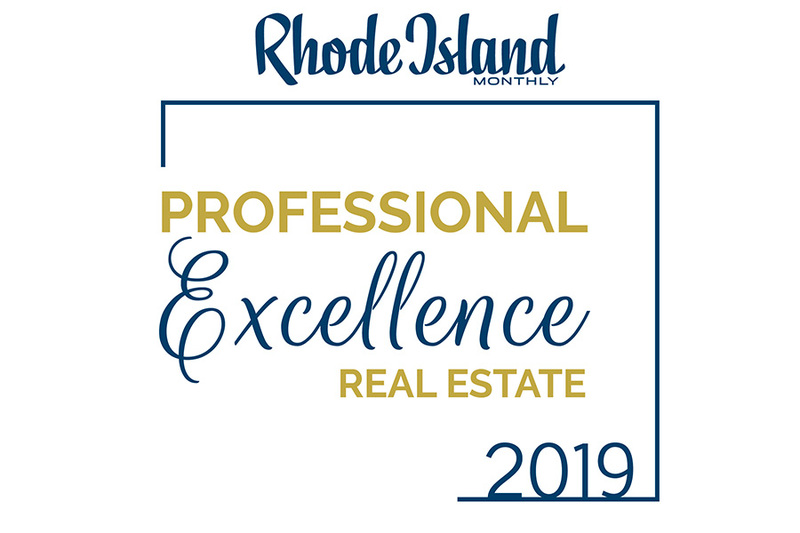 Rhode Island Monthly is proud to showcase our first annual Professional Excellence in Real Estate honorees on the following pages. This special section was put together to provide our readers with the advice, resources and professionals for buying or selling a home. We hope you consider utilizing one of these honorees for your real estate needs. 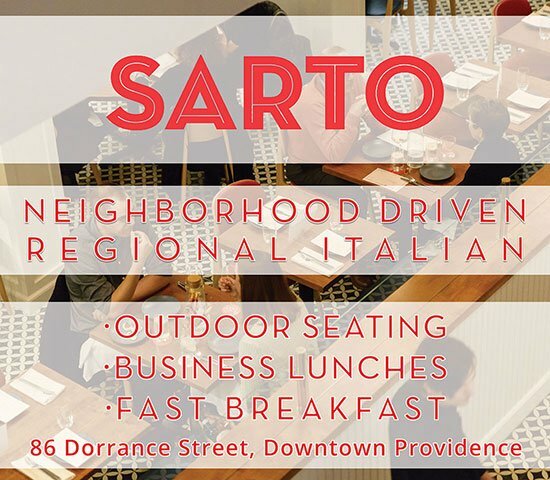 To create this list of winners, Rhode Island Monthly contracted nationally recognized DataJoe Research to facilitate a multifaceted research campaign comprised of online surveys and internet research. All real estate agents licensed by the state of Rhode Island were eligible. DataJoe’s proprietary scoring algorithm factored in 2018 sales and transaction volume, professional standing and peer nominations. DataJoe also surveyed over 5,000 area mortgage and title professionals and collected their feedback as an additional scoring factor. This list of Professional Excellence in Real Estate honorees represents approximately 5% of agents in Rhode Island that scored highest in the surveys. Agents do not and cannot pay to be included as part of this list. We recognize that there are many good real estate agents who are not represented on this list as it is only a sampling of the talented professionals in our area. If you need real estate services consider using one of the real estate agents below. “Take your time; look beyond the pretty kitchen and the fresh coat of paint. The bones of the house matter more. Shop around for the best mortgage rates — it’s not always apples for apples. Some lenders will give you closing credits, so do your homework. Check your credit and make sure that it is where it needs to be. If it isn’t, work on it for a few months and get it up so you can get a better interest rate.” —Jackie Marovelli, Boulevard Reality, Inc.
“Choose a realtor who has worked with first-time homebuyers before. 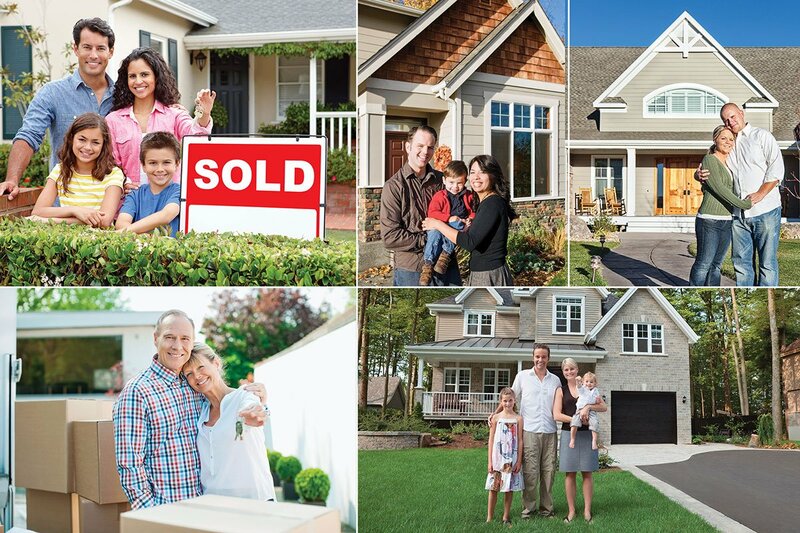 It is important to have a realtor who is able to explain the buying process step-by-step. It is an exciting time and an experienced professional will help to ease any stress.” —Jeanie Gorrie, HomeSmart Professionals Real Estate “My best advice is to take your time; the right property will find you. An agent should never sell you a house — the house will sell itself.” —Ryan Antrop, Residential Properties Ltd.
“Look for a home with open floor plans and first-floor master bedrooms with master bathrooms so as you age you can limit the number of stairs needed. Wider hallways and wider doors will help if wheelchairs ever become part of the plan. Finding a home that already has this built in will save a lot of money down the road.” —Jackie Marovelli, Boulevard Reality, Inc.
“Clearly identify ‘must-haves’ in your future home that you can’t live without. No home is 100 percent perfect, but can you live with 80 percent of your ‘must haves’?” —Ian Barnacle, Residential Properties Ltd.
“Pick the right location. You can tear the house down and start over, but you cannot move the land.” —Ryan Antrop, Residential Properties Ltd.
“Purchase a cookie-cutter floor plan. These are much easier to sell once the house has been rehabbed.” —Ryan Antrop, Residential Properties Ltd.